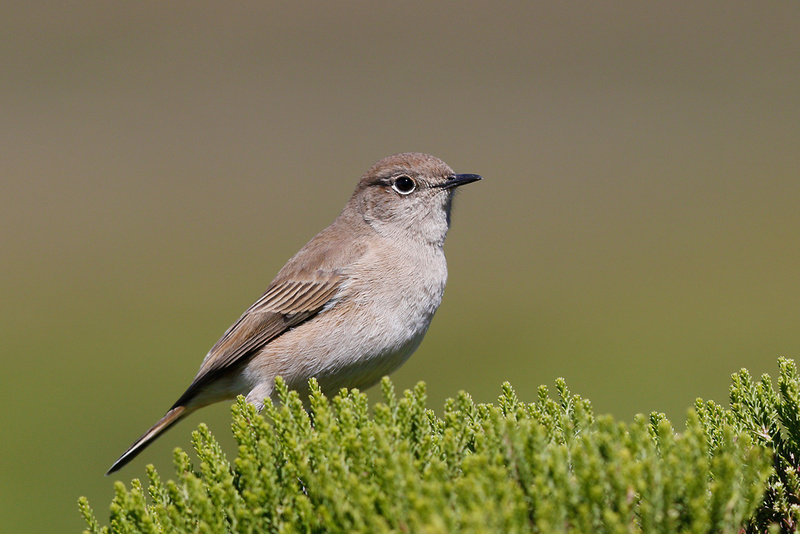 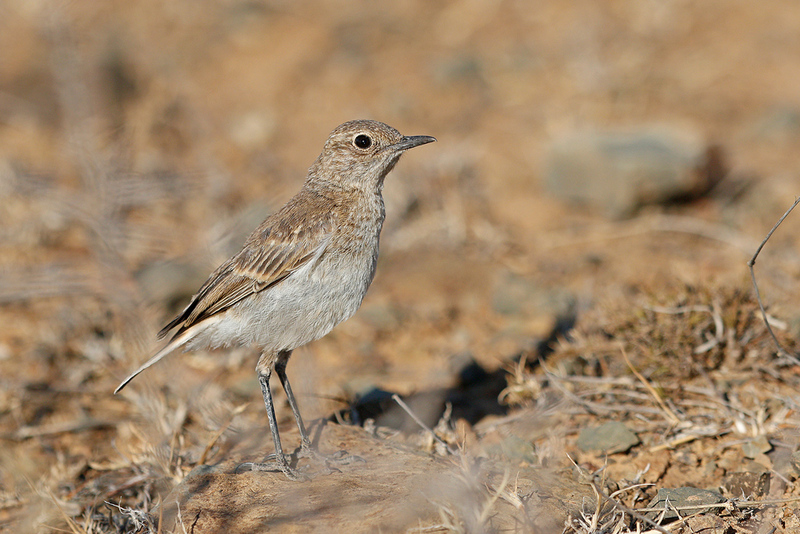 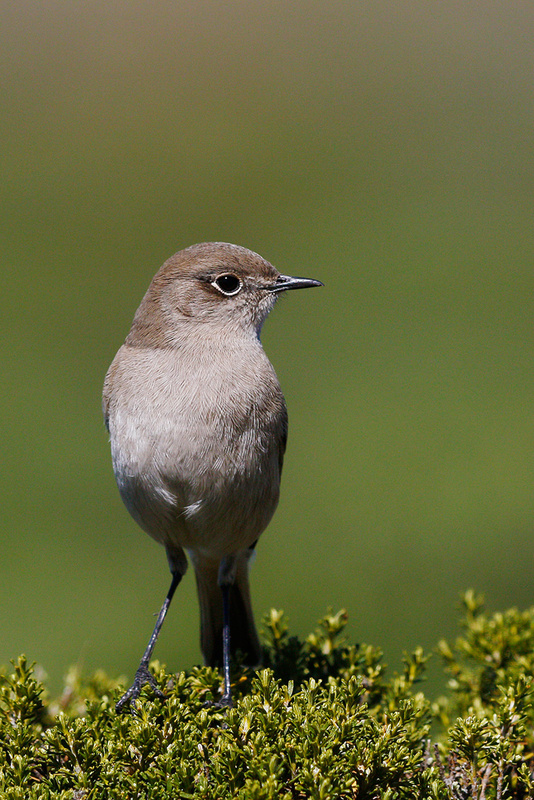 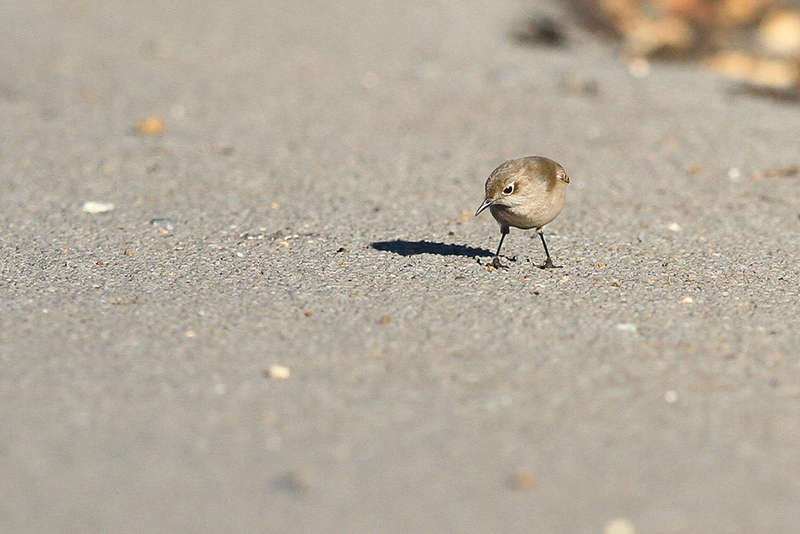 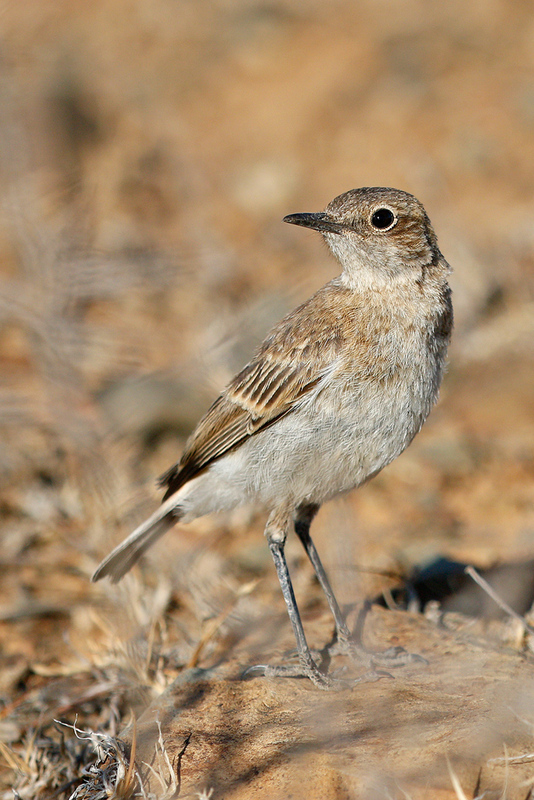 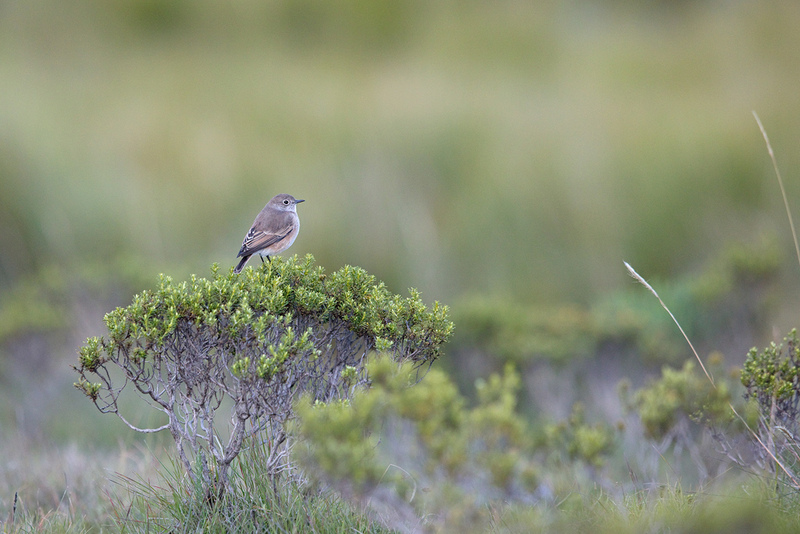 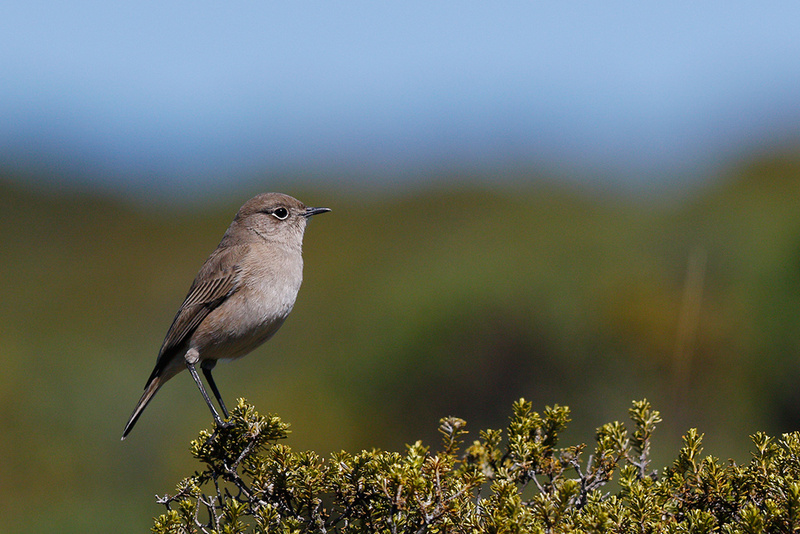 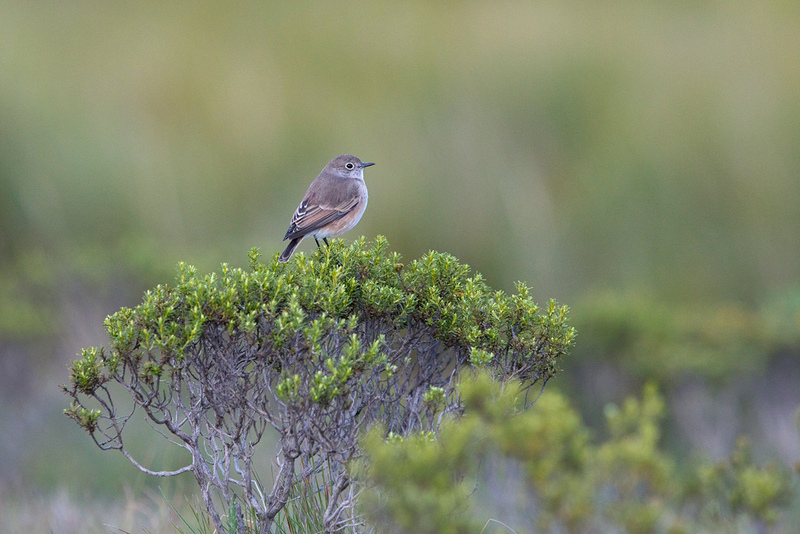 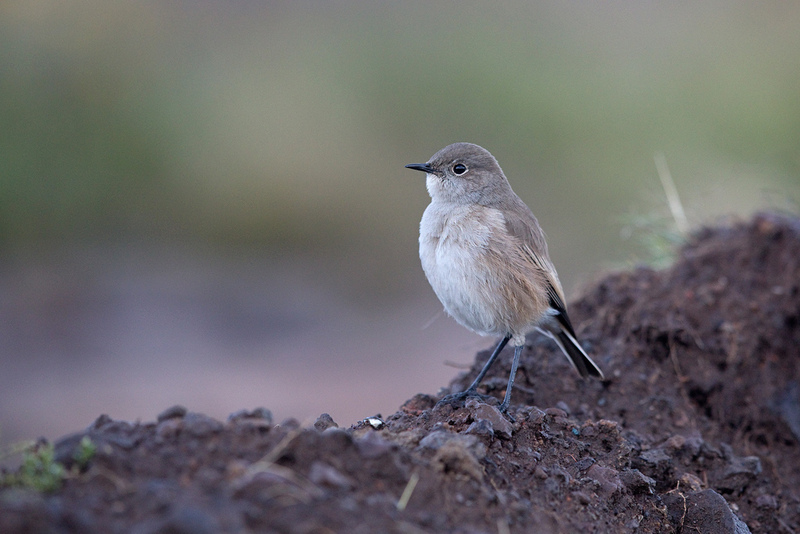 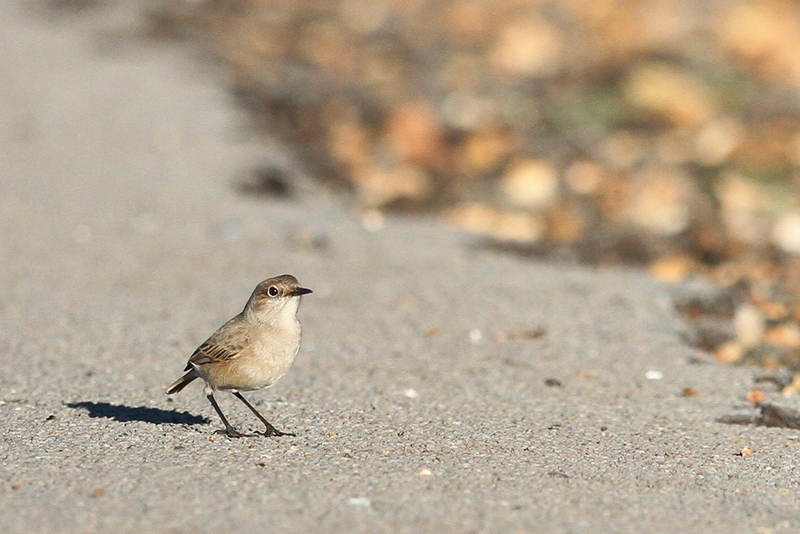 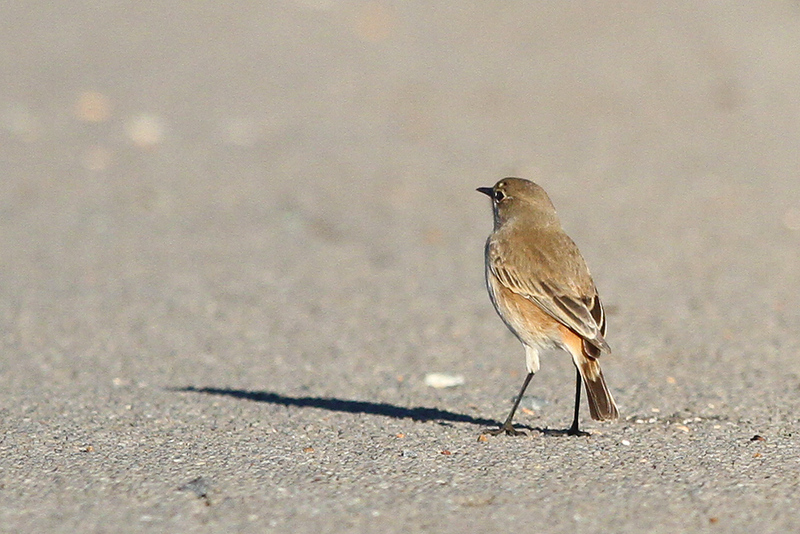 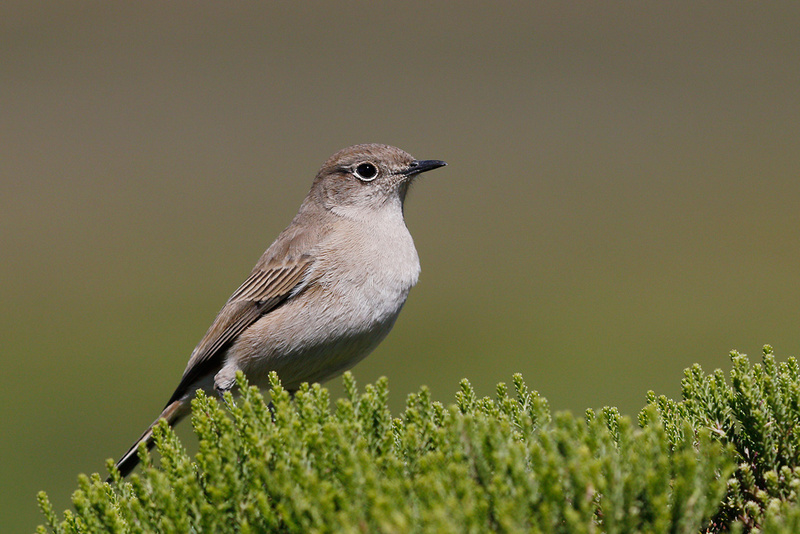 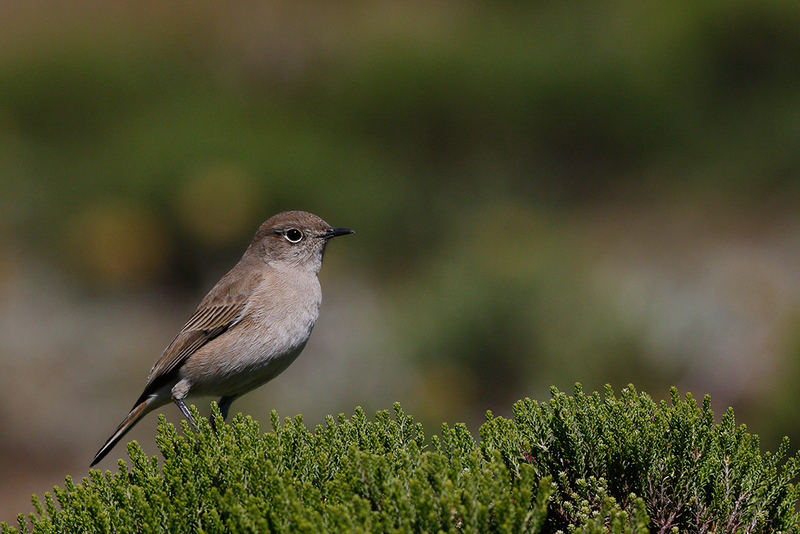 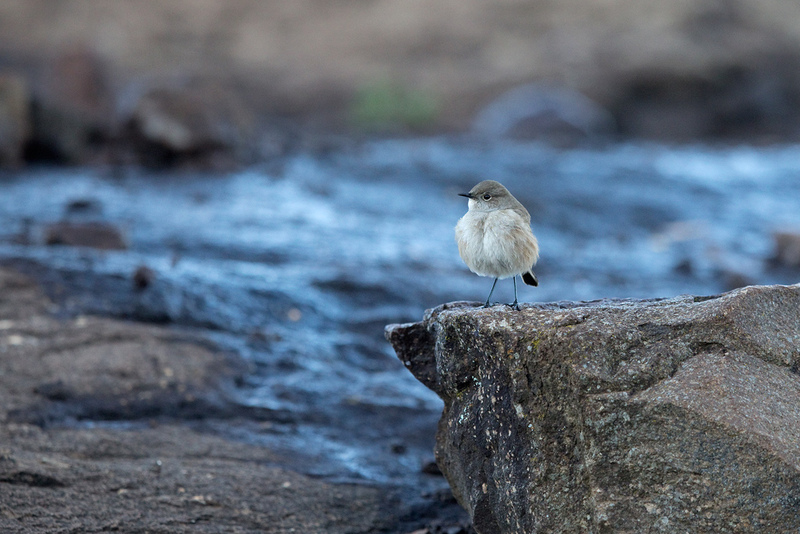 Endemic to southern Africa, this little chat can be separated from its comrades by its size, relatively more conspicuous white eye-ring, salmon rump and diagnostic tail pattern. 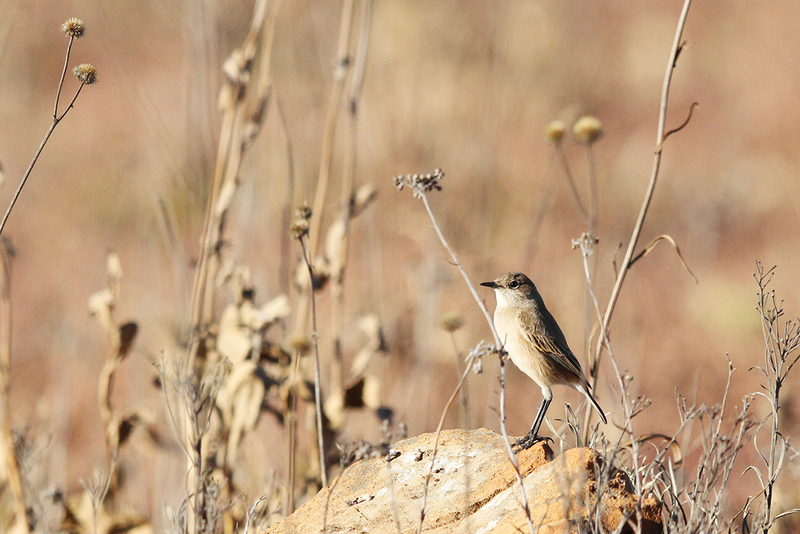 I first recorded this species in May 2014 on a typical winters morning in south east Gauteng. 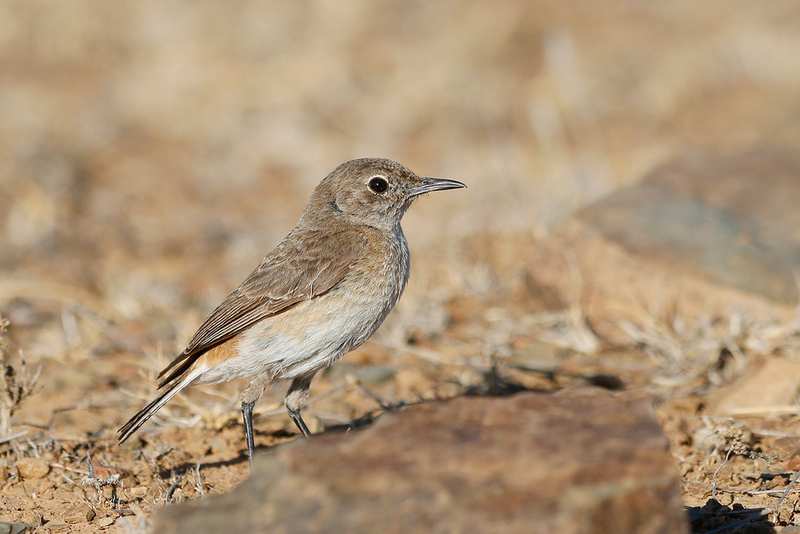 It had recently be seen at the top of the pass at Suikerbosrand Nature Reserve and I decided to try my luck at finding it, despite not feeling my best at the time. 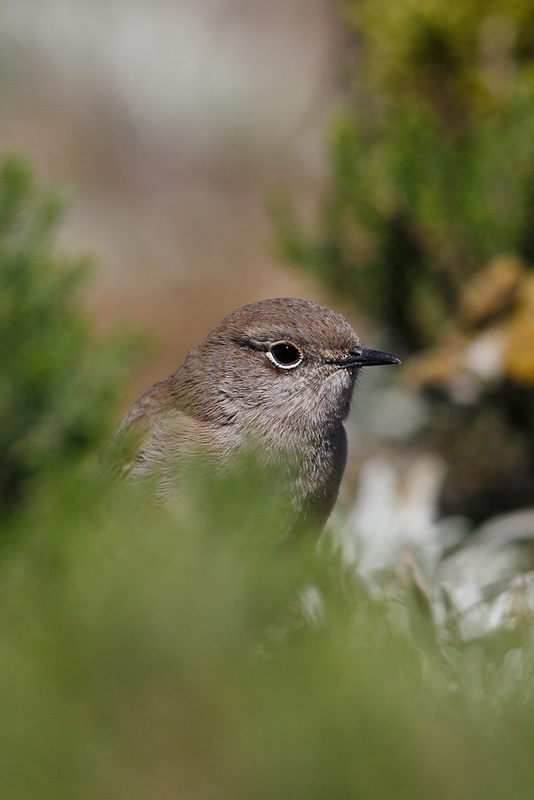 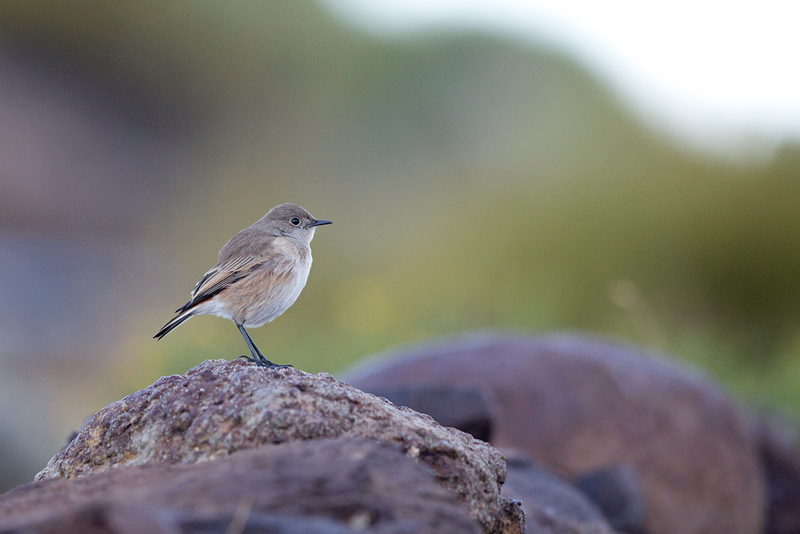 Fortunately luck was with me and I found this solitary bird bouncing around on boulders close to the road. 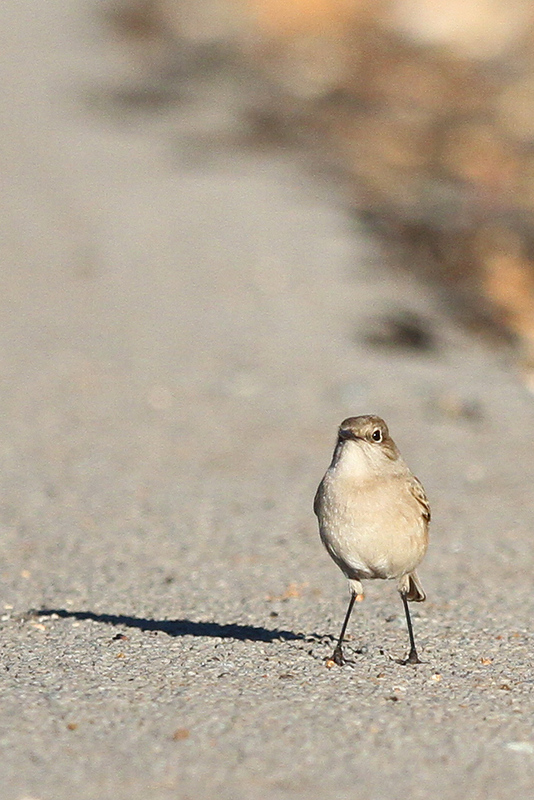 Rock n roll!